Our dedication to quality, comfort, and style brings clients back again and again. 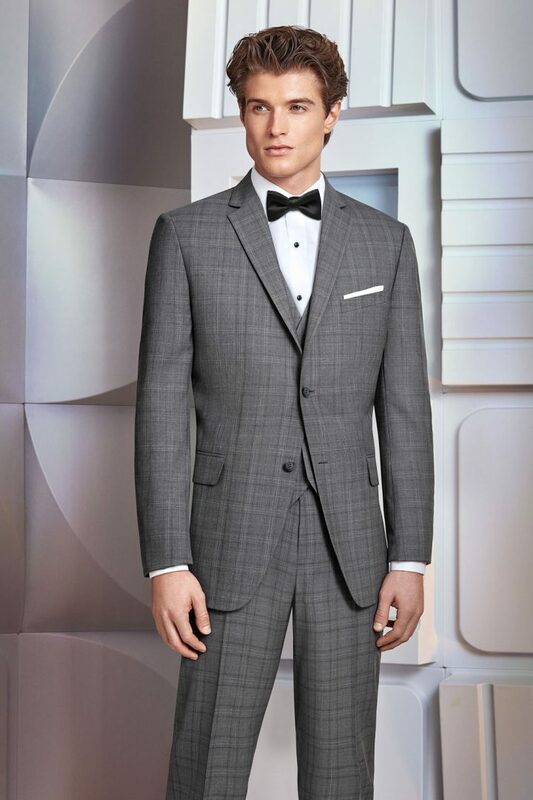 We welcome you to stop in and consult one of our menswear experts! © Mike Bjorn's 2019. All Rights Reserved. Powered by The Gratzi, Inc.